Well, the Hays County Civic Center recommends we cancel the team roping (due to the horse virus outbreak), but still have the benefit with all of the other fun stuff we had planned. So, it is with heavy hearts full of hope that we announce the team roping portion of the memorial benefit is cancelled/postponed. However, the rest of the benefit is still ON as scheduled. Satan's not going to get away with preventing everything from happening! We encourage everyone to come out and support the event! We've got a day of family fun for everyone! We have a HUGE silent auction with over 100 items!!! We have TONS of awesome baked goods, yummy BBQ/food, even cotton candy!!! We have an awesome message to be delivered by a local pastor, we have fantabulous decorations by Carrie Windham (with adorable photos of Chrissie on everything!). We have a HUGE inflatable slide, a HUGE inflatable obstacle course, a 5-in-1 inflatable combo, plus face painting by artist Zoe Windham, creator of the Boss Your Heart logo. 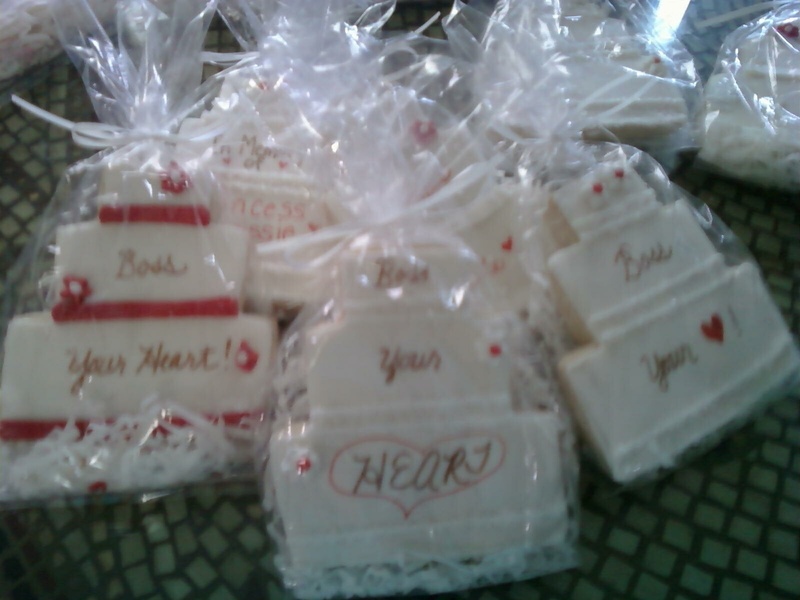 We also have Boss Your Heart t-shirts and the Boss Your Heart books for sale! It's going to be an awesome day, despite Satan's attempts to ruin everything. One thing I've learned is that the closer we walk with God on His path, the more fiery darts Satan throws. At times, it's comical, but other times, it's just plain ole maddening. We are in a constant battle against that evil serpent, but I'm relieved the battle isn't ours, it's His. A battle in the heavenlies. I used to think that if God called us to do something that He would just bless it and make the path easy and everything would come together beautifully without any bumps in the road. I now realize that if that happens to be the way something turns out for us, it probably wasn't something God called us to do in the first place because that means Satan didn't think it was worth messing with. So, we try to count it all as joy when Satan interferes because that means it was "big stuff" that was worth Satan's time, plus God's Word tells us to count it all as joy, so we try to focus on that instead of the frustration. COME OUT AND SUPPORT THE 1ST ANNUAL BOSS YOUR HEART MEMORIAL BENEFIT!